Complete Auto Care & Tire provides Center Exhaust Section Replacement services to Mission Viejo, CA, Ladera Ranch, CA, Laguna Hills, CA, and other surrounding areas. 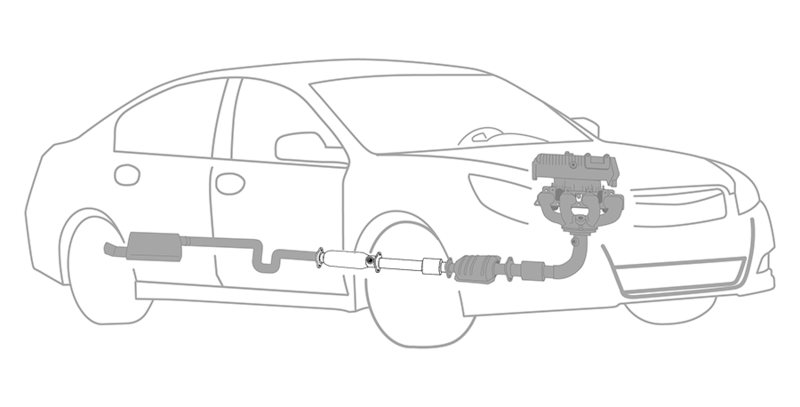 Why Should You Have Center Exhaust Section Replacement Services Performed at Complete Auto Care & Tire? We proudly service the Center Exhaust Section Replacement needs of customers in Mission Viejo, CA, Ladera Ranch, CA, Laguna Hills, CA, and surrounding areas.